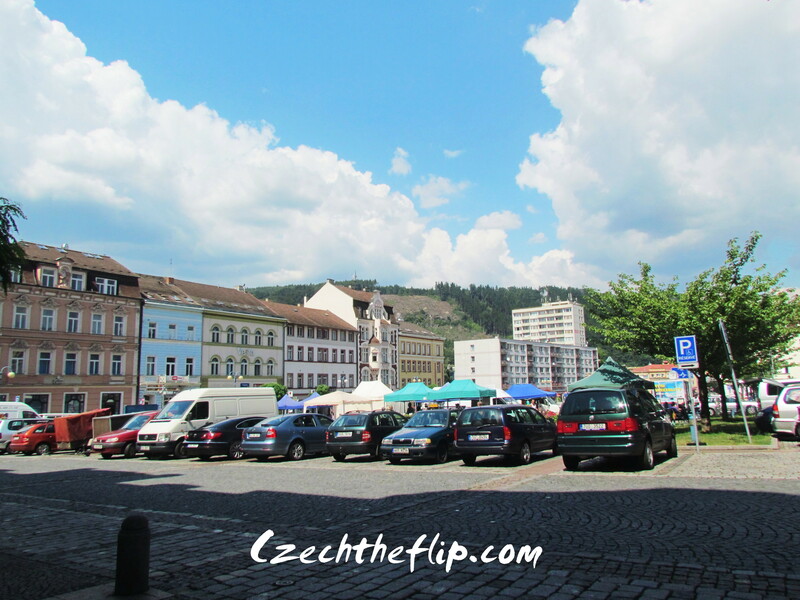 A couple of weeks ago, we visited the town of Děčín, located in the northwest Bohemia. We were on our way to visit a famous Czech national park and decided to do a quick stop in this beautiful town. We were not able to visit the historic castle due to time constraints, so we just simply roamed the town square. 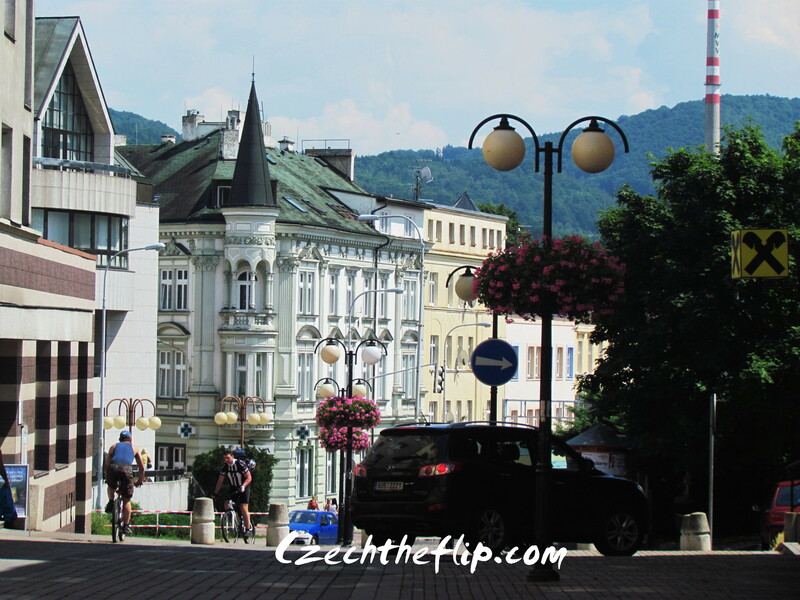 Like any other Czech town, it is filled with beautiful fountains and beautiful architecture. The town is bordered by the Elbe river . Děčín lies on the right bank, while the German town Bodenbach lies on the left. It has a very low elevation, one of the lowest in the country. Thus, it has experienced its own share of natural disasters. In 2002, a great flood caused catastrophic damage to the town. Fortunately, most of the historic sites were undamaged and still stands up to this day. it’s been awhile since i’ve been on wordpress and your blog to see your adventures…your baby’s too cute! Thank you for the nice compliment and for visiting my blog! I’ve also been doing some disappearing acts myself. That’s beautiful, and now I want crab.